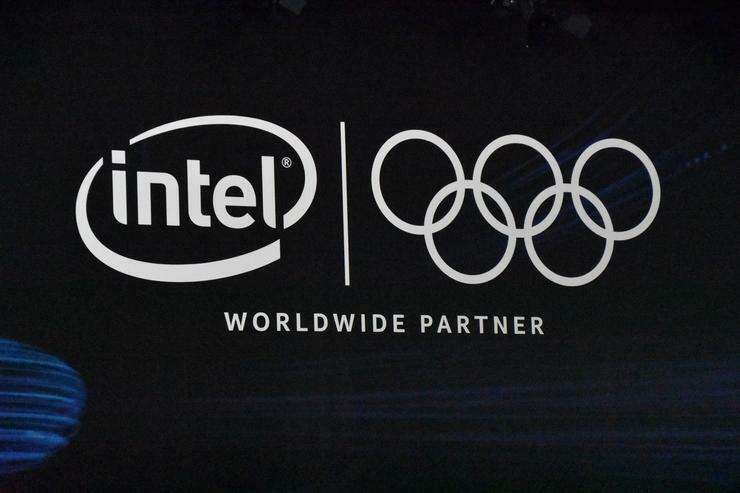 Intel have announced that a collaboration with Japanese mobile carrier NTT DOCOMO will see them bring new experiences to the 2020 Tokyo Olympic Games. The display amounted to more than double the previous record of 500 drones, also set by Intel, flown during a 2016 demonstration in Germany. 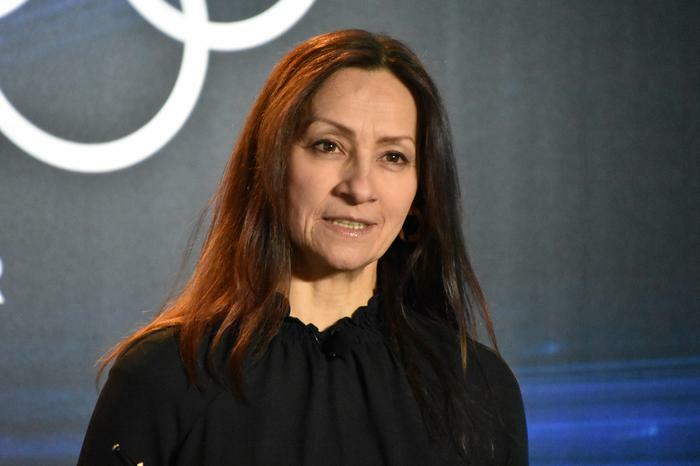 It’s expected that Intel’s collaboration with NTT DOCOMO will see them utilize 5G networks in a similar spirit, deploying 5G, VR and drone-based installations. 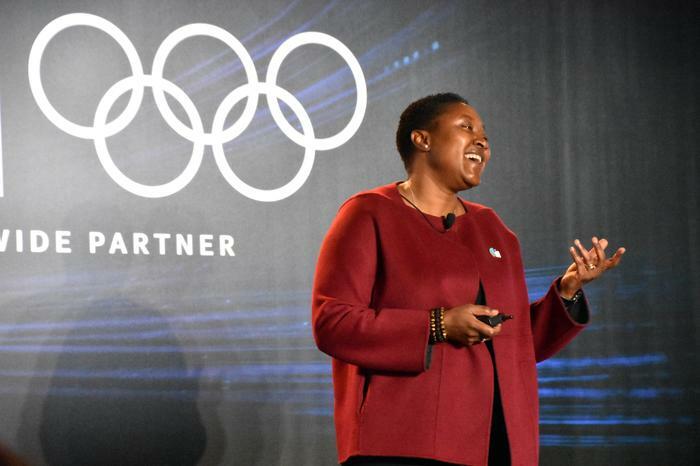 Speaking at an event in Barcelona this week, Intel's senior vice president and chief strategy officer Aicha S. Evans suggested that both 8K and connected cities technology would likely play a prominent role as part this. Of course, by 2020, it’s expected that the rollout of 5G networks will be in full swing. Carriers worldwide are currently preparing to build and launch networks in 2019 following the certification of the first official 5G spec by 3GPP.